Add new functionality to Office clients - Bring external data into Office, automate Office documents, expose third-party functionality in Office clients, and more. For example, use Microsoft Graph API to connect to data that drives productivity. Create new rich, interactive objects that can be embedded in Office documents - Embed maps, charts, and interactive visualizations that users can add to their own Excel spreadsheets and PowerPoint presentations. How are Office Add-ins different from COM and VSTO add-ins? Cross-platform support. Office Add-ins run in Office for Windows, Mac, iOS, and Office Online. Centralized deployment and distribution. 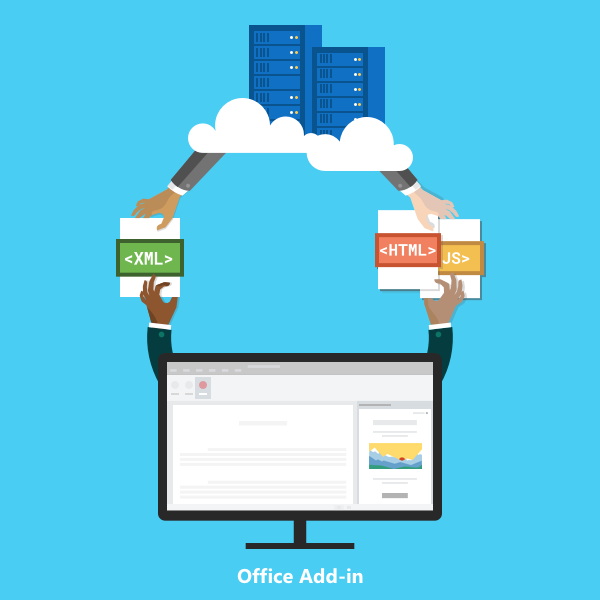 Admins can deploy Office Add-ins centrally across an organization. Easy access via AppSource. You can make your solution available to a broad audience by submitting it to AppSource. Based on standard web technology. You can use any library you like to build Office Add-ins. 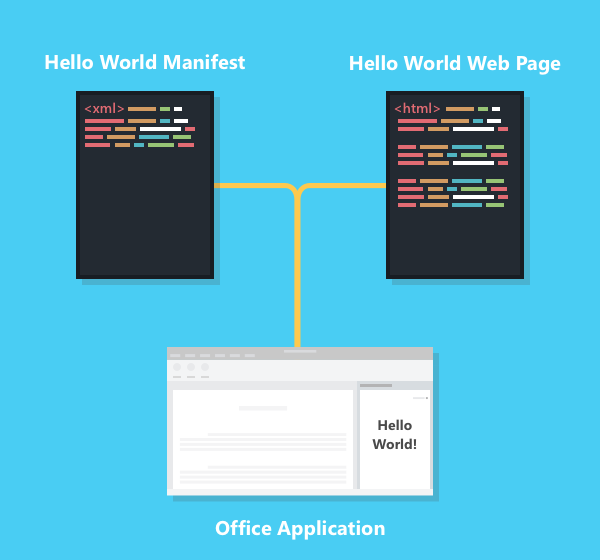 An Office Add-in includes two basic components: an XML manifest file, and your own web application. The manifest defines various settings, including how your add-in integrates with Office clients. Your web application needs to be hosted on a web server, or web hosting service, such as Microsoft Azure. The add-in's display name, description, ID, version, and default locale. How the add-in integrates with Office. The permission level and data access requirements for the add-in. Custom UI and task panes are specified in the add-in manifest. You can use task panes in addition to add-in commands to enable users to interact with your solution. Clients that do not support add-in commands (Office 2013 and Office for iPad) run your add-in as a task pane. Users launch task pane add-ins via the My Add-ins button on the Insert tab. Outlook add-ins can extend the Office ribbon and also display contextually next to an Outlook item when you're viewing or composing it. They can work with an email message, meeting request, meeting response, meeting cancellation, or appointment when a user is viewing a received item or replying or creating a new item. Outlook add-ins can access contextual information from the item, such as an address or tracking ID, and then use that data to access additional information on the server and from web services to create compelling user experiences. In most cases, an Outlook add-in runs without modification on the various supporting host applications, including Outlook, Outlook for Mac, Outlook Web App, and Outlook Web App for devices, to provide a seamless experience on the desktop, web, and tablet and mobile devices. For an overview of Outlook add-ins, see Outlook add-ins overview. 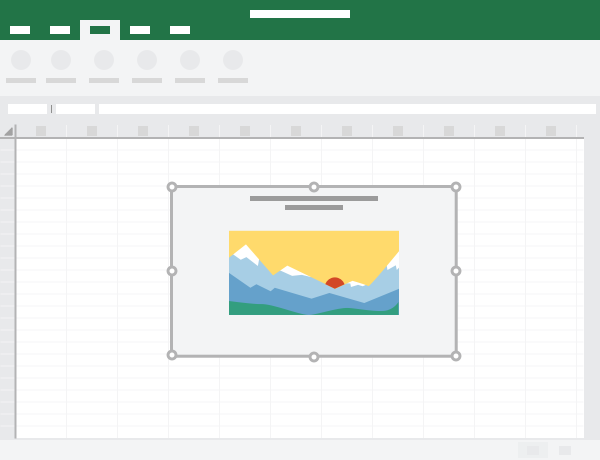 You can embed web-based objects called content add-ins within Excel and PowerPoint documents. With content add-ins, you can integrate rich, web-based data visualizations, media (such as a YouTube video player or a picture gallery), and other external content. 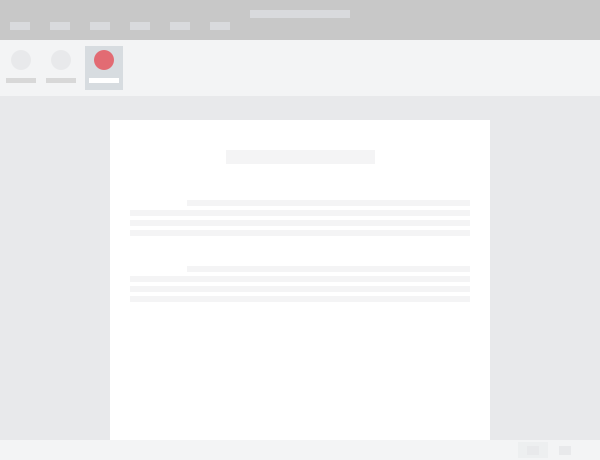 To learn more about how to start building your Office Add-in, try out our 5-minute Quick Starts. You can start building add-ins right away using Visual Studio or any other editor. 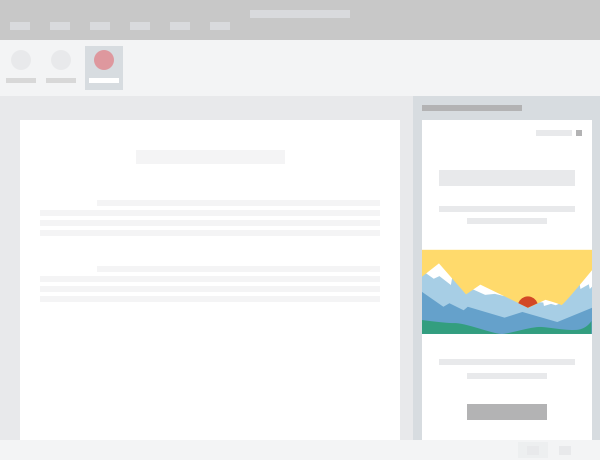 To start planning solutions that create effective and compelling user experiences, get familiar with the design guidelines and best practices for Office Add-ins.